For many involved in the world of technology and business, the late Apple guru Steve Jobs was a figure of towering importance. His passing in October after a long illness at the relatively young age of 56 was considered a great loss to those that had closely followed the remarkable way in which he’d transformed Apple from being a company languishing in the doldrums to one of the biggest and most powerful on the planet. 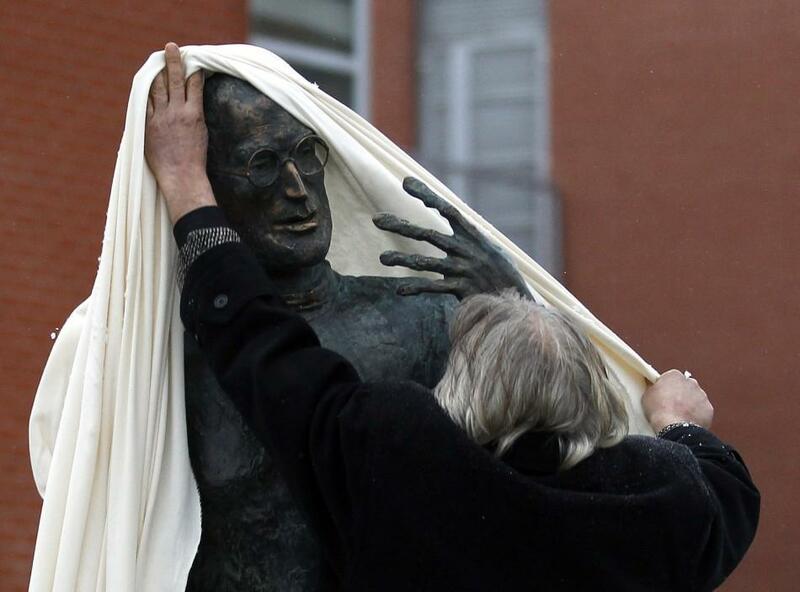 So it might not come as too much of a surprise that one tech firm, based in Hungary, has decided to honor Jobs with a statue of the man himself. 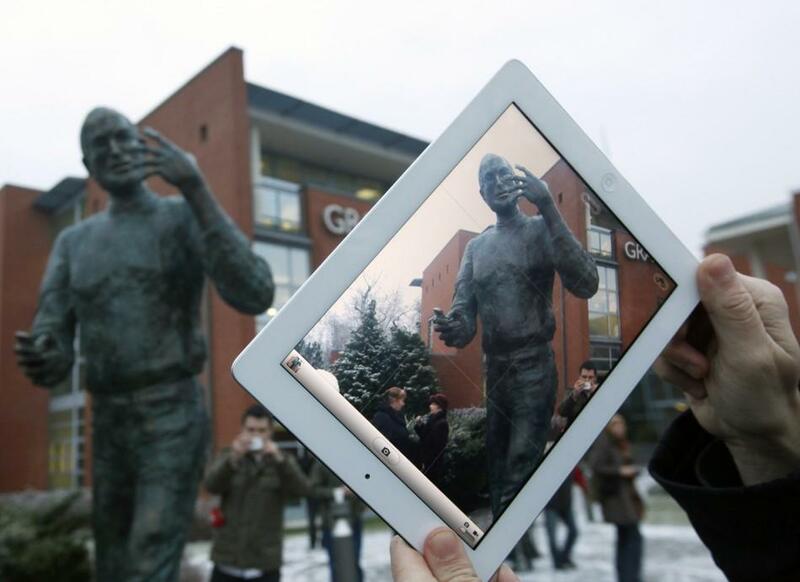 Graphisoft, the software company that commissioned the bronze artwork, claims that it’s the first statue to honor the Apple co-founder, and one of which its workers are immensely proud. According to Bojar, Steve Jobs gave both money and computers to his firm, enabling it to build its architectural design software business from almost nothing in the 1980s to an enormous enterprise today with offices in more than five countries.